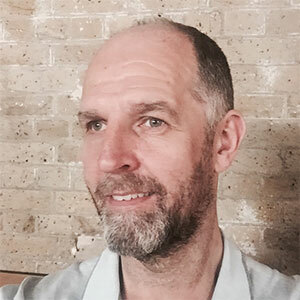 Tim Green is a journalist who’s been writing about mobile for 15 years, first as senior analyst with Screen Digest, then editor of Mobile Entertainment. Today, Tim specialises in the mobile payments space, and is features editor for the MEF trade body. He also writes reports for Juniper Research. Tim has authored numerous white papers and eBooks for clients including Boku, Bango and Gemalto. He is the best robotic dancer for his demographic in the mobile industry.